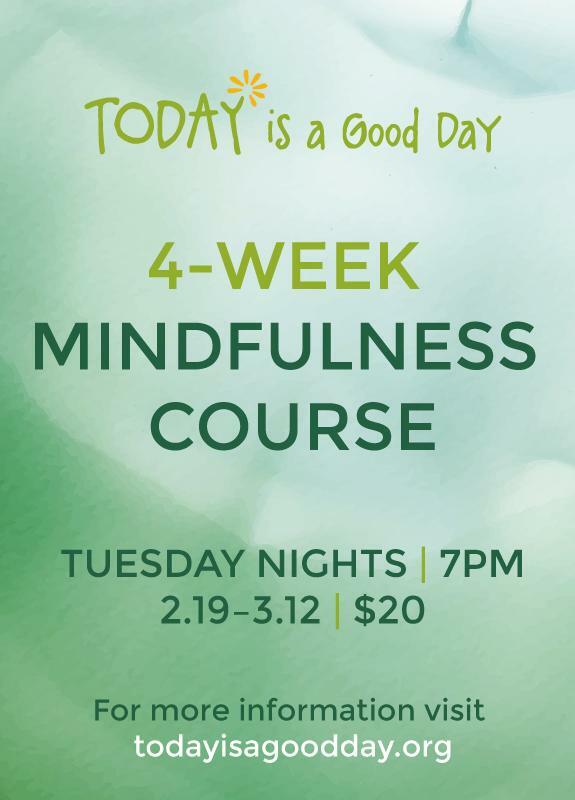 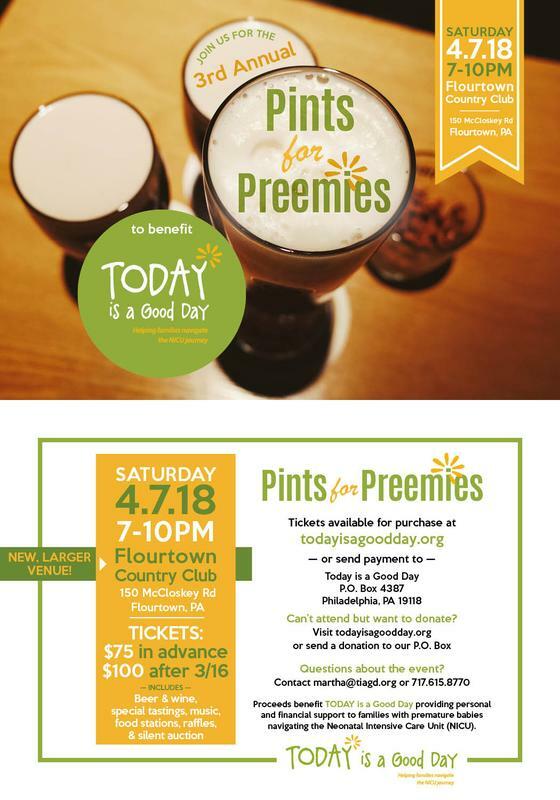 Flourtown Country Club 7-10pm150 McCloskey Rd., Flourtown PA $75 per ticket; $100 after March 11th Proceeds benefit TODAY is a Good Day providing personal and financial support for families with babies in the Neonatal Intensive Care Unit (NICU). 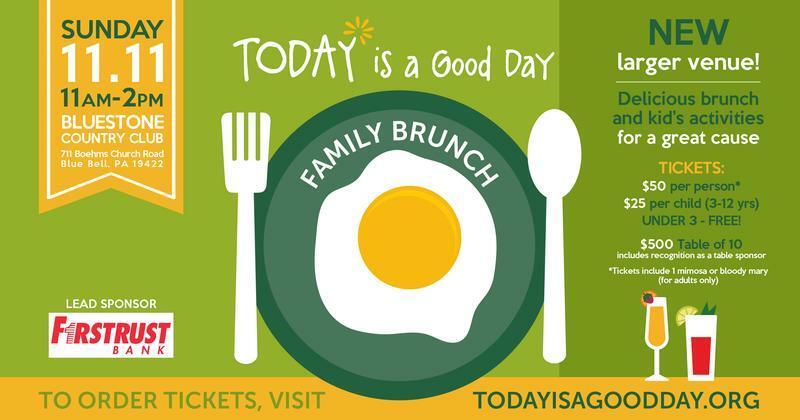 Join us on Sunday, November 11, 2018 for a memorable Family Brunch at The Country House at Bluestone. 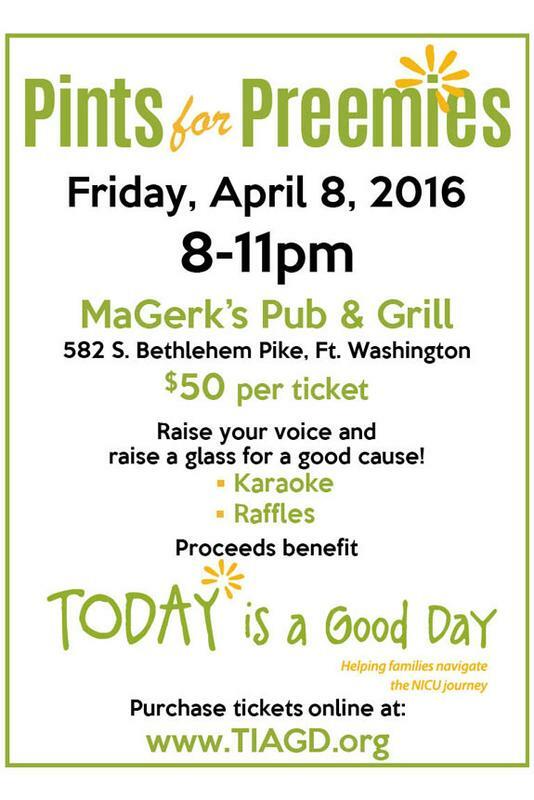 Not only will there be a delicious brunch but also lots of children’s activities and more! 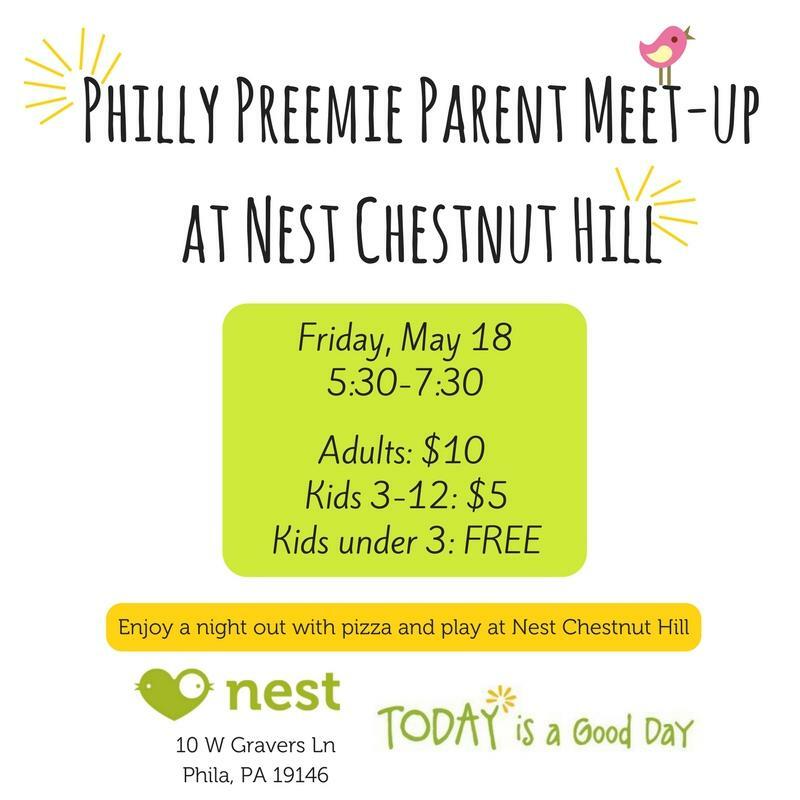 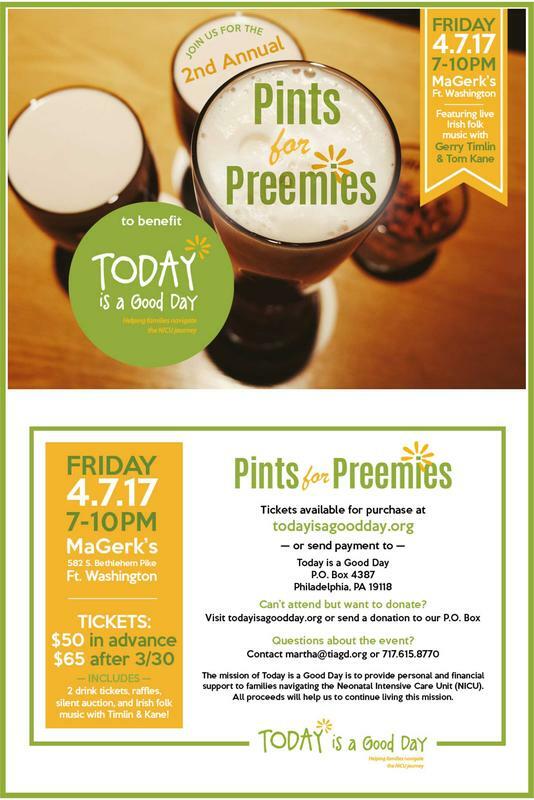 Join us for our first Philly Preemie Parent Meet-up at Nest Chestnut Hill. 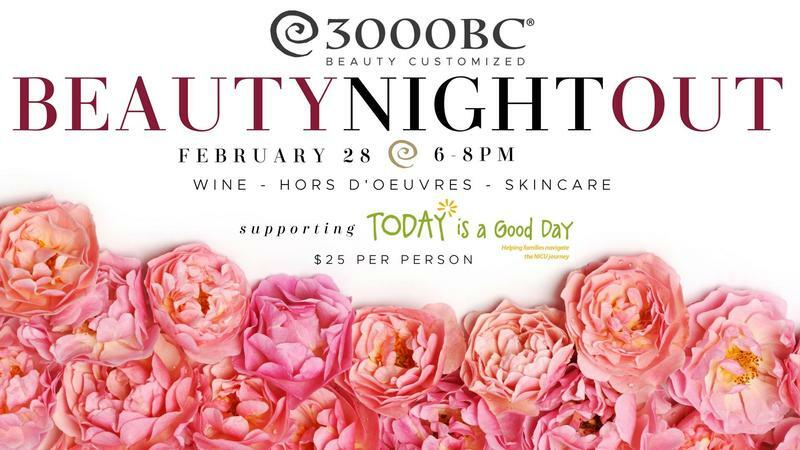 Join us for a night of skincare, beauty, wine, and hors d'oeuvres in Chestnut Hill at 3000bc Spa! 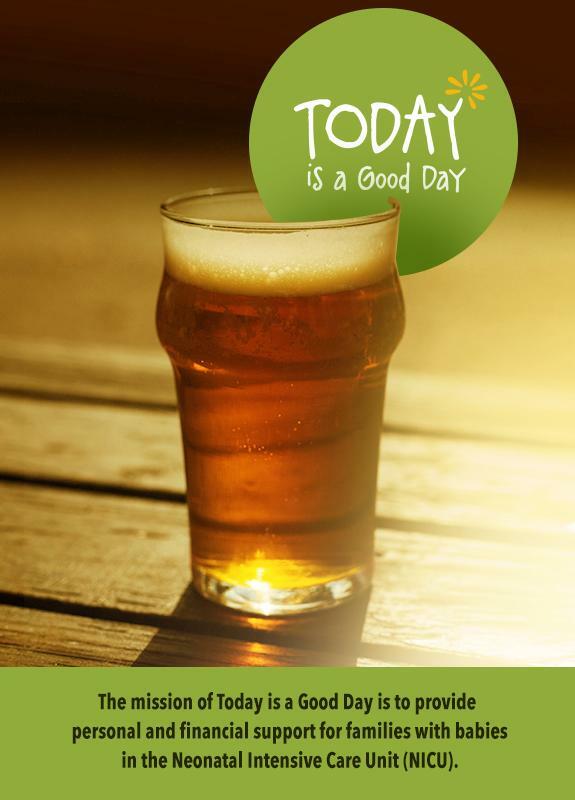 Today Is A Good Day Family Brunch - SOLD OUT! 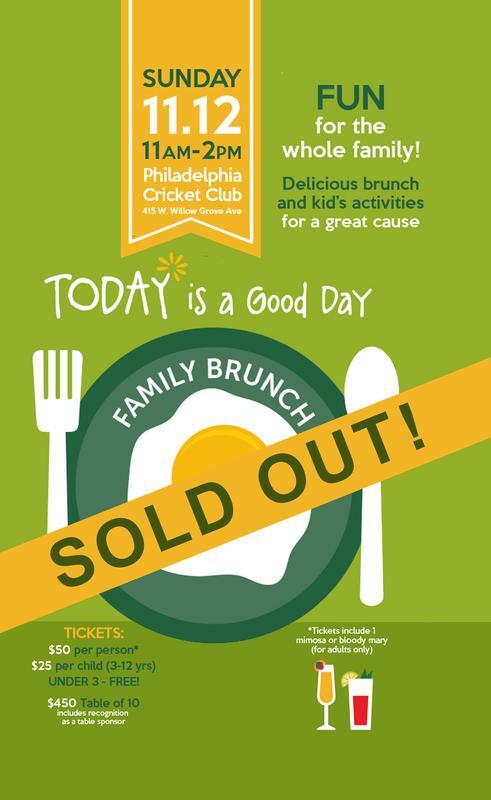 Join us on Sunday, November 12th, 2017, for a fun Family Brunch at the Philadelphia Cricket Club. 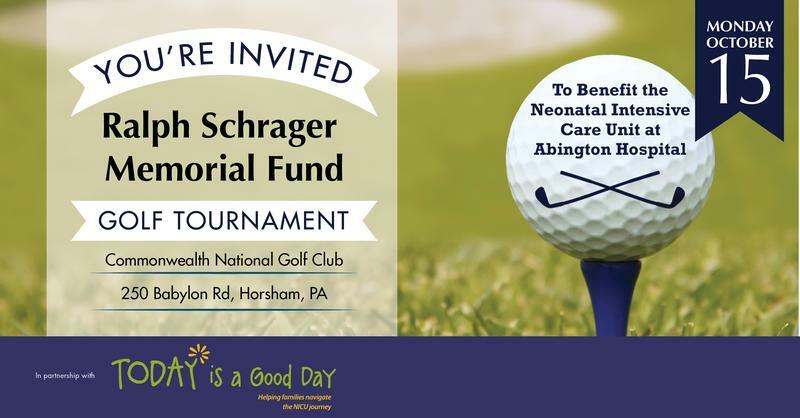 Not only will there be a delicious brunch, but there will be fun games and children's activities.